Don’t really get this plan, b, c talk never have. It doesn’t really work that way if you ask me. It’s more small changes need to be made in certain situations not a complete switch to a different plan. What I liked more then anything yesterday. Was our ability to defend when we didn’t have momentum. Even the very best sides don’t play there best for four quarters everyweek. But they have the ability to restrict the damage. Our transition from offence to defence was great. We made a lot of skill errors in the second half. But where quick enough to structure well defensively. Brisbane are quick on the counter and we managed to hold them up, more often then not. I still feel we are a long way behind the top sides, and shouldn’t be. But yesterday was a great step fwd as far as team defence goes. A few pointed to Crows dropping Gibbs and ‘taking a stand’ in comparison to Woosh backing in guys like Zerret. Didn’t turn out so well. Would be more like Stringer being dropped. Plan A isn’t working? Go to plan B. Plan B : Stop fumbling. Plan B is working? Revert to plan A. Just read through the last 40 odd posts. Why does @Paul_Peos hate worsfold so much? Why does @Paul_Peos hate worsfold so much? Doesn’t think he has a plan B mate. Does @Paul_Peos have a plan B? Max Pay attention. Im only going to say this once. You go over the underpass and turn right then go under the overpass and turn left to get to the ground. Right? Once On the ground you adopt plan B until the 10 min of the first quarter and then plan A till half time. But if we’re behind forget plan B and go straight to plan C and then revert to plan A. Is that clear? Yes chief, up to when you said pay attention. Paul Peos won’t be happy until woosha has a plan P.
Kudos to all for not continuing to quote @Paul_Peos - shows real maturity. Having gone over the last 300+ posts just now, I can safely say that we all get on much better when we are successful with Plan A. But despite the dramatic turnaround, Shiel said nothing had changed all along with the Bombers’ training and preparation. 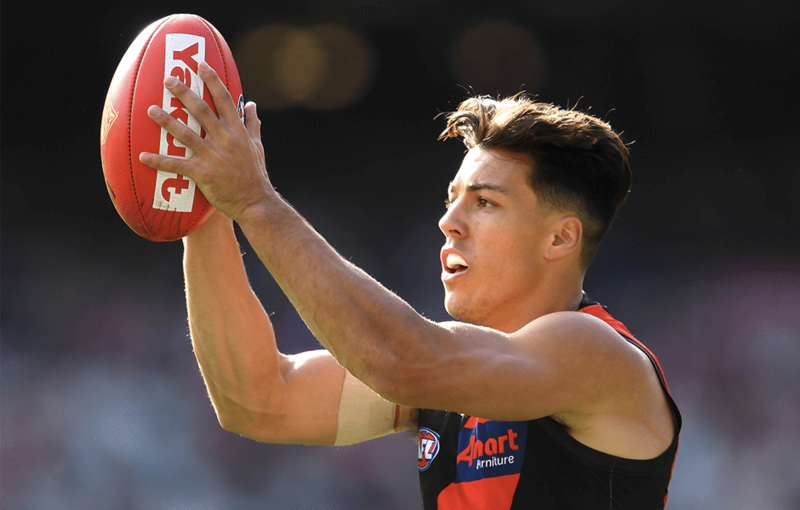 “We were still training really well (during first two rounds), but it’s just been a delayed effect to be able to execute it (game plan) on the field,” Shiel told 3AW. The boys hate the overcomplication which was what Neeld was doing & likely Rutten early on. Thankfully we short circuited it early this year. May the license to thrill continue.